amk: The Amazing Nokia N900.. 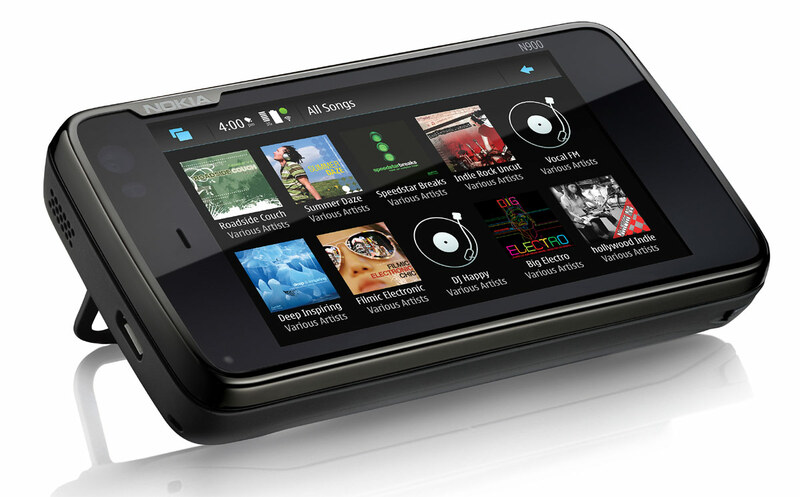 Using the N900 for about 6 months. It's an awesome smartphone i've ever used. Hell lot of applications to download plus Ovi store's support too.. As i am a social guy i use alot of application to connect, post, tweet and share to my socials, my N900 really helped me alot to connect every where any time. 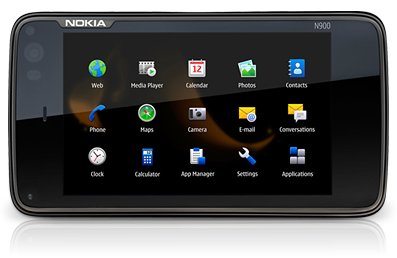 On the other side N900 provide users the X-Terminal to run applications, fixing bugs and alot. 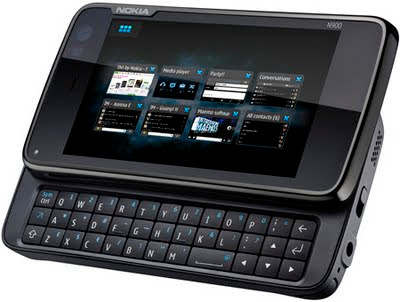 We can test and work on Linux Kernel direct via the N900. @ArsalanMKhan is back on Blogging..